23-year-old Gorakh Shinde from Navi Mumbai won a gold and two bronze medals at the 10th Maharashtra Paralympics Aquatic Championship in Pune. 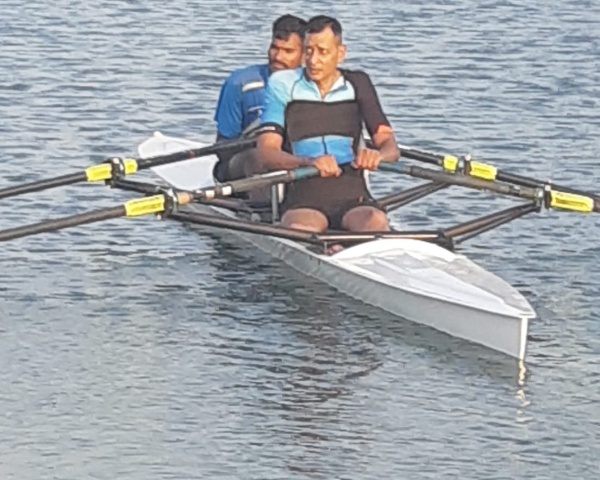 Shinde will now take part in the National Paralympics Swimming Championship in Udaipur next month. 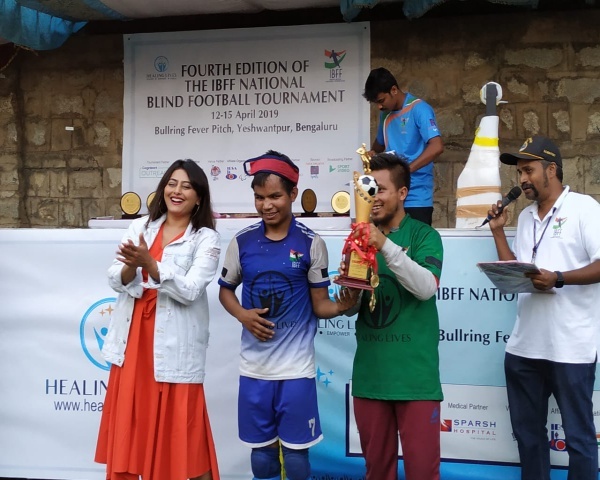 Shinde, who was affected by half-body paralysis from birth, has never seen his disability as a barrier on his way to success in sports. He is happy that he was able to win so many medals in his first state championship. 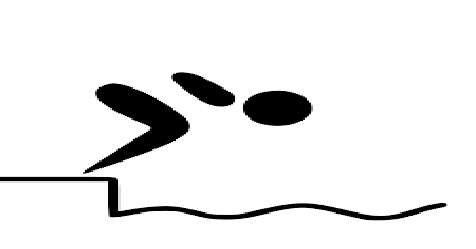 Shinde says his coach encouraged him to try for swimming. He now wants to win at the national event.